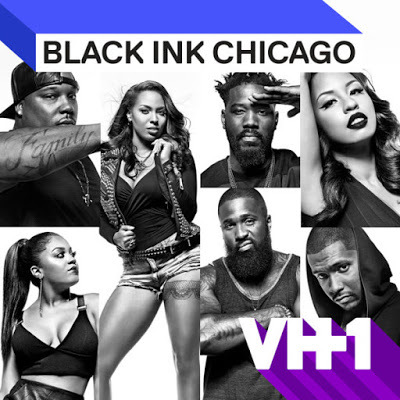 On today episode of Black Ink Crew: Chicago Season 3, “Kat’s Back” Kat invites the crew to a lake house. Charmaine’s job in jeopardy after a night of hard partying. Nikki learns that Phor sent Kat roses. Ryan and Van come to blows. Charmaine is shocked when she discovers two unlikely people hooking up. Charmaine and Cobra Make Amends……. Look below as Charmaine is heartbroken to hear about the death of Cobra's dad. The two ladies exchange apologies and move forward as new friends.